Our goal is to give you a pleasant and informative experience when you step into our office. When you book your consultation, you can expect a thorough examination and the best options of treatment for you. No matter the reason for your visit, you can rest assured that you are in the hands of those who care about making your experience excellent. Our office is equipped with the latest technology and brand name dental products. We respect your time and work hard to give you same day treatment, in most cases. 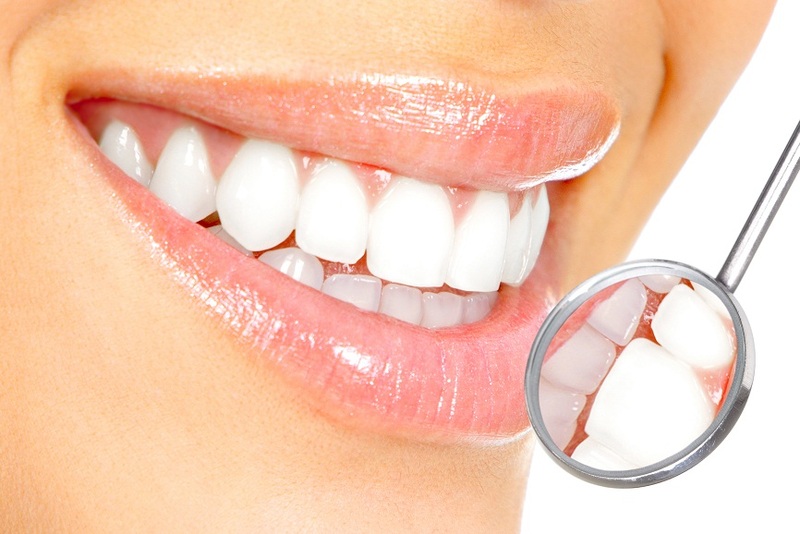 Smiley Teeth Dental is a one stop dental clinic, providing almost all Dental procedures at very affordable prices. We also do Invisalign. So, come in and have your teeth examined because by us. Whether it’s time for a routine dental checkup for you or your kids; you’ll find exceptional dentistry for you. If you have crooked, cracked, and discolored teeth we can help create the smile you have always wanted. 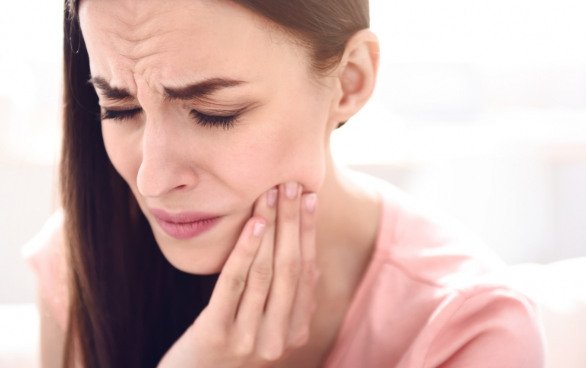 Here at Smiley Teeth Dental, we are committed to doing everything we can to get our patients out of dental pain. 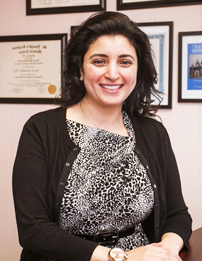 Dr. Awadalla and her staff are awesome! So friendly, welcoming, and knowledgable. Would definitely recommend. So sweet and extremely hands on! Had awesome advice regarding my TMJ and also had an amazing overall attitude which made my visit cery pleasant. A great experience overall! Very sweet and friendly staff. The Doctor addressed all my concerns and answered all my questions. She was very kind and made sure I felt comfortable. I usually dread going to the dentist but this time, I felt it was a breeze. There was no wait time which is always a plus. I have found my dentist and will be recommending to friends and family! Friendliest staff, very clean office and facilities, and great service. Honestly.....I am soo amazed on how personable and hospitable both the staff and doctor are. Truly genuine and caring. I do highly recommend and will definitely be there again! Also....real nice office! Well kept,clean and great atmosphere. I am still pleasantly shocked on my experience there with such professionals, because that....they most certainly are.